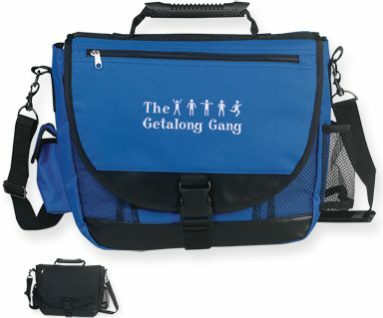 Bulk messenger bags, custom imprinted or custom embroidered with your logo at rock bottom prices! Very fashionable. Budget Prices for USA, Canada for wholesale personalized messenger bags. We also supply blank (not custom imprinted messenger bags).